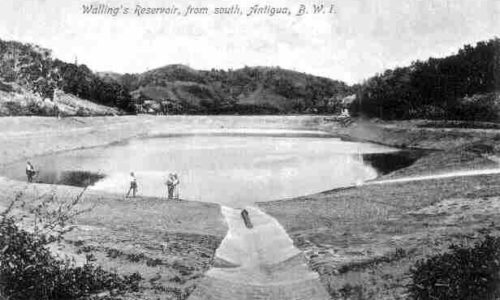 Nestled in the Southwestern Side of Antigua, The Wallings Reservoir began construction in 1890 and was completed at the turn of the century in 1900. Although originally designed to hold 13 million gallons of water to supply the local population, nine years after it’s construction, it had to be repaired. At that time, it was supplying thirty water tanks in 15 villages. 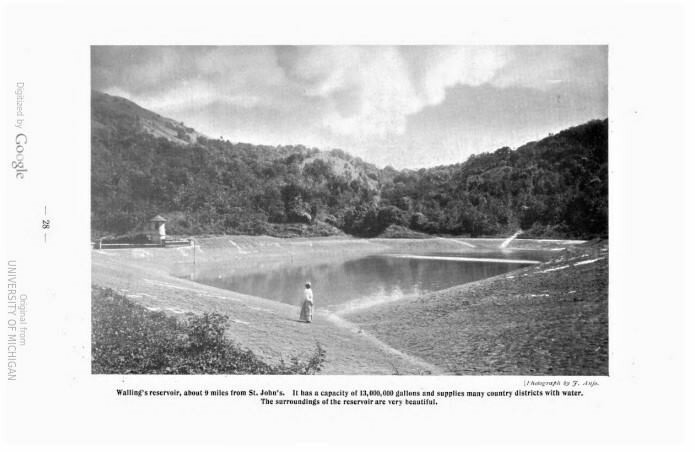 After three long years of drought, in 1912, Wallings became empty but was again filled when heavy rains fell in October and November of that same year. 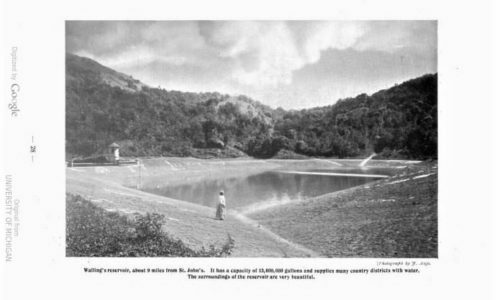 In November 1945, a small additional Dam was constructed forming the picturesque and now iconic Fig Tree Drive. The Wallings family has a long and rich history in Antigua and Barbuda. Sir Sydney Walling is a renowned cricketer, playing for Antigua and Barbuda in the 1930’s and 40’s and one of the major highways in Antigua bears his name. The Wallings Area is owned and managed by the Government of Antigua and Barbuda through the Ministry of Agriculture, Fisheries and Barbuda Affairs. The responsibility of day to day management of the area falls to the Forestry Unit within the Ministry of Agriculture. 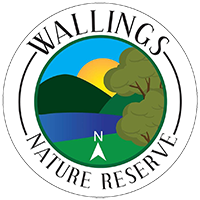 Wallings Nature Reserve will be the first community-managed National Park in the twin island state. The Reserve will be used as an International Case Study to garner the impact that a local community can have in making a difference in the fight against Climate Change, while empowering women, youth and vulnerable communities while also promoting gender equality.